The photos in this gallery will give you an introduction to the history and culture of Japan. All of the images here make unique, excellent prints. Mt. 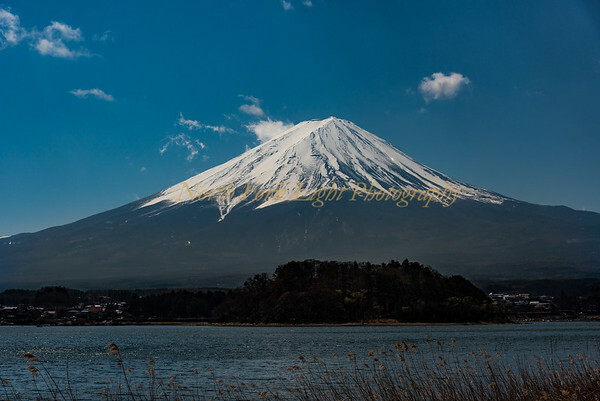 Fuji and unobstructed view.